Just because Microsoft fonts are common on the market today, it doesn’t mean they are suitable for each project on hand. 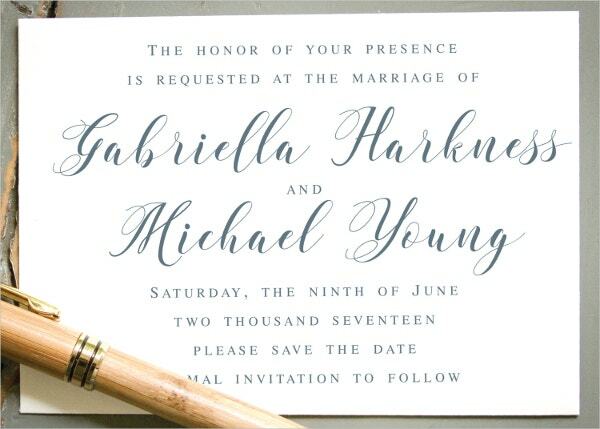 When it comes to wedding card design, you want to use rather unusual fonts- fonts that create that a visual appeal that ordinary Microsoft or Google Fonts won’t. 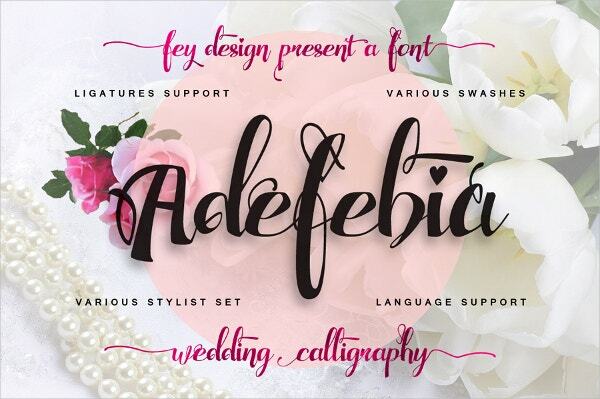 If you are interested in delving a little deeper into font options that will make your designs fully attractive and truly compelling, you may just want to use the collection of the top 15 wedding fonts below. 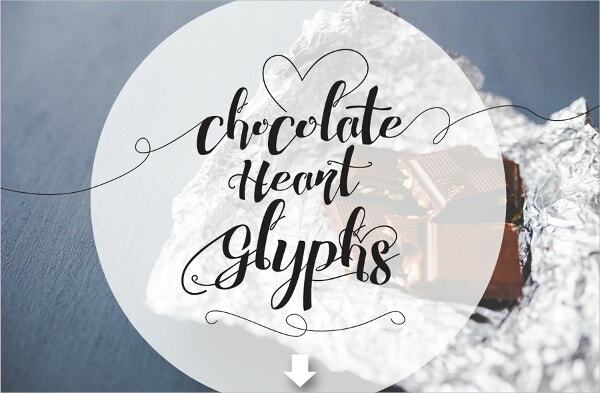 When Microsoft’s Arial font isn’t good enough for your wedding card, the best you can land on is the Chocolate Heart Wedding Font. 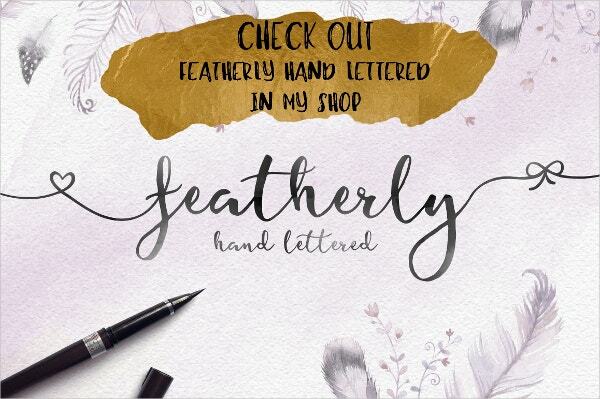 It’s a perfect font for your card design, and it is something different from the regular fonts used in the market today. 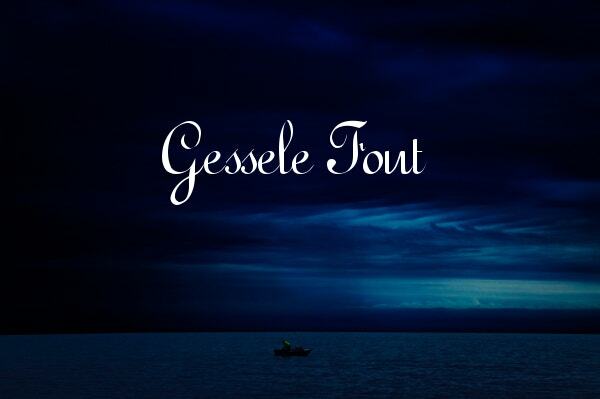 This font is an inexpensive, quality alternative to all Google fonts that you can name. It is the perfect option for branding your wedding cards, wedding magazines, wedding brochures and more. 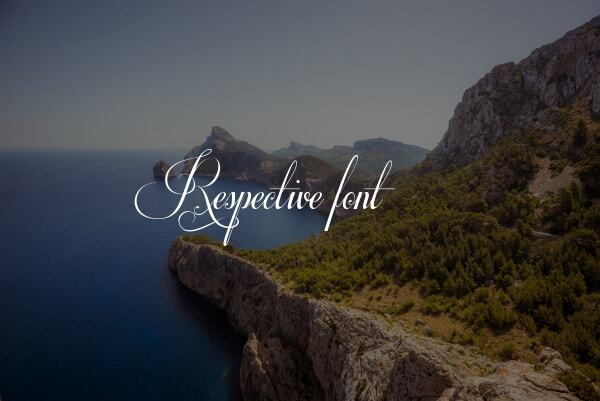 Let’s call this a fantastic font best for wedding brochures, greeting cards, and magazines. 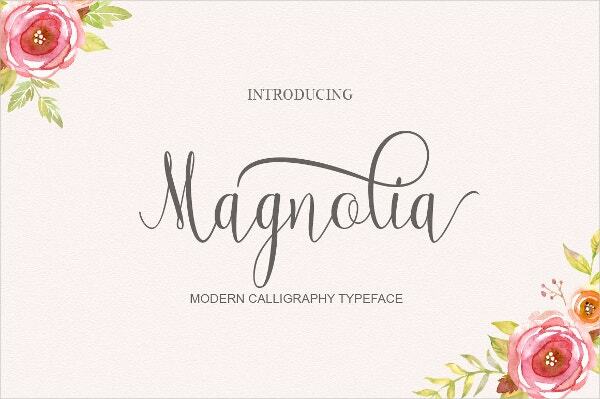 What’s more, it is a handcrafted font with an elegant touch. It also doubles as the best font for party invitations. This isn’t like the common fonts designed by Microsoft. It is a high quality, well-thought solution for magazines, brochures and greeting cards. 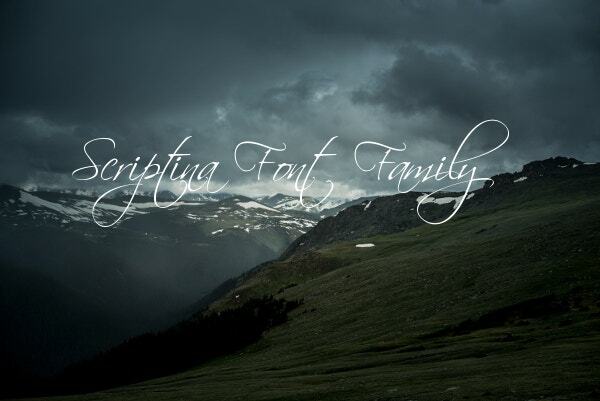 If you are looking for a perfect font for headings, use this one. 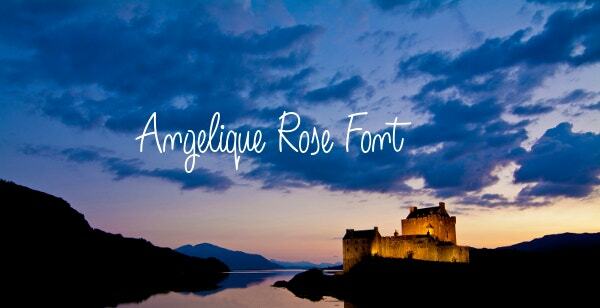 If you want a font that will look perfect on your wedding cards, brochures, magazines or pamphlets, buy this font. It is not just cheap, it is what you need for your next wedding accessories design project. 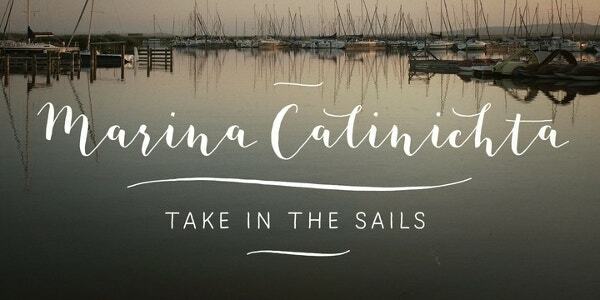 This font is ideal for designers who prefer to use new fonts as alternatives to default Microsoft fonts. Don’t just use this for wedding cards; it also looks perfect on brochures and magazines. This is a great font for design. You can use it to create clear, readable headings for your wedding cards, wedding banners, wedding booklets and other wedding templates. It is also easy to install. The Adefabia font is pretty much a favorite font today, but you don’t find it in the list of Microsoft fonts. You can buy this font, install it on your computer, and then start using it to manage your designs. 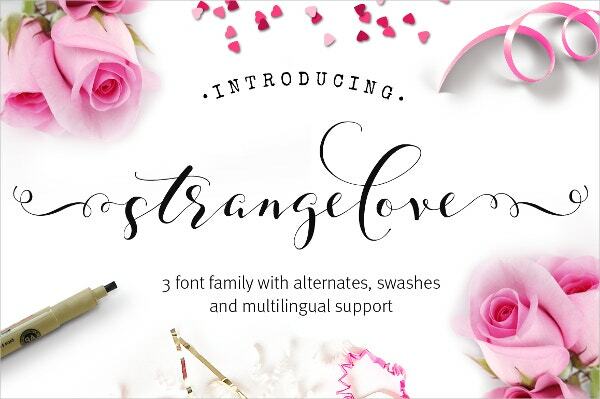 Strangelove Calligraphy is perfect for those designers and wedding planners who are looking for a unique font for design work. It is easy to install, use and print. 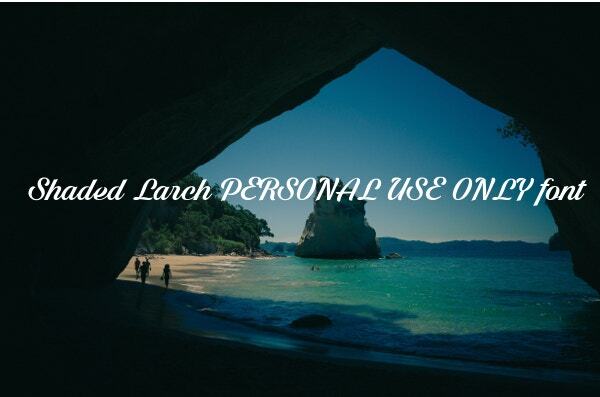 Use it anywhere after purchase. 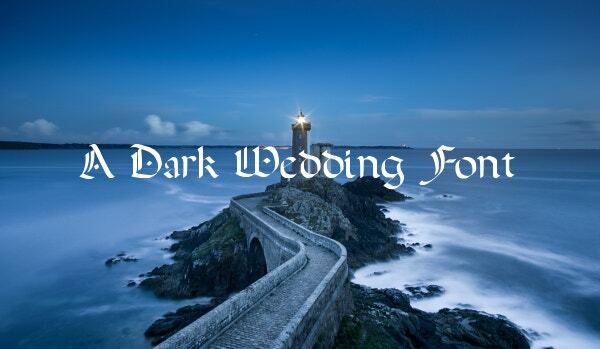 Respective wedding font is perfect for any wedding designs. It is perfect for both the heading text and the paragraph blocks of text. It is easy to install and it looks great on paper. Larch is a perfect font for design. The font can help you create beautiful texts for wedding brochures, wedding booklets, and magazine covers. 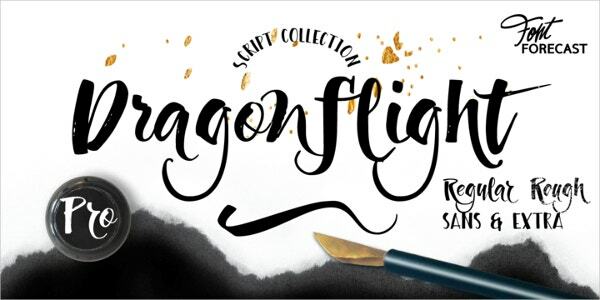 Dragonflight isn’t one of those usual fonts you will just bump on; it is something rather unique in terms of appearance. Moreover, it is easy to install and it works perfectly on Windows Operating systems. 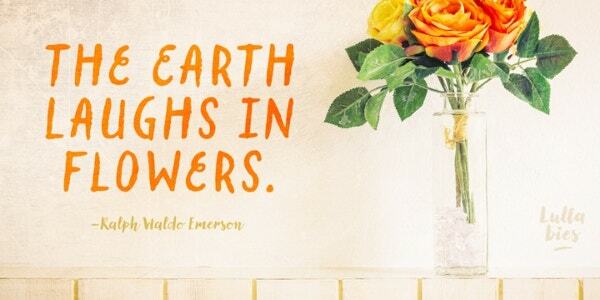 Lullabies font is a cool font for wedding card designs and brochure customization. It is perfect for both headings and standard text. This is the right font for designers who want special fonts for their designs. 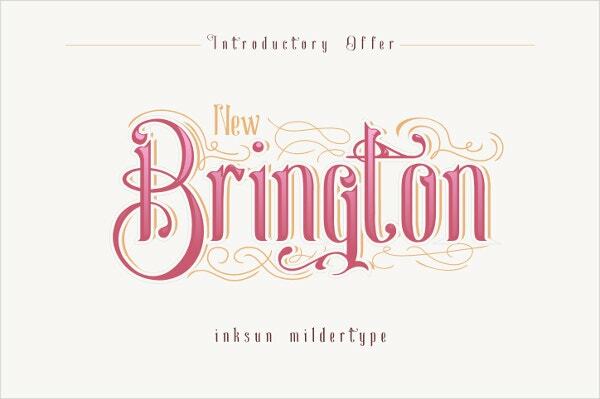 Unique fonts always look different, and they are the ones commonly used in logo designs, header texts, and front-page information. Whether you are looking for a font to use on a Wedding Card and brochure design or you want the best font to use to create a wedding magazine, the above list has the right combination of fonts for you.